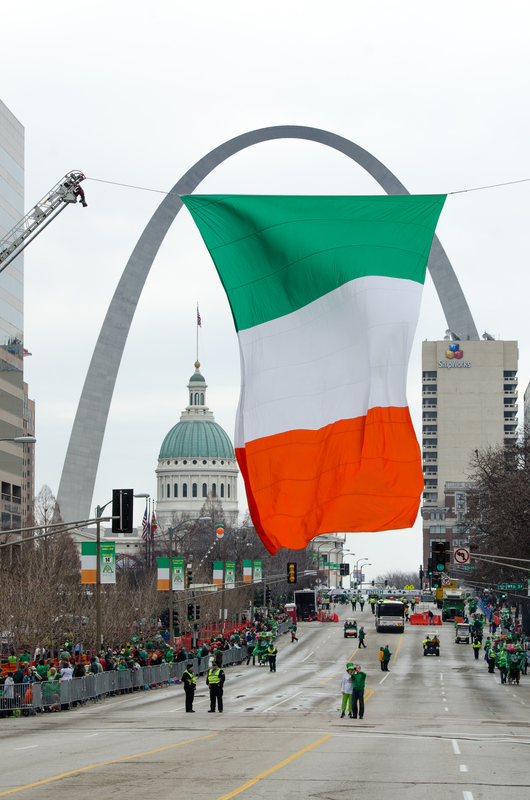 The 51th annual St. Patrick’s Day Parade will take place on Saturday, March 14, 2020, at 12:00 PM in downtown St. Louis. The parade always takes place “rain or shine.” It began at 20th and Market streets, and proceed east to its conclusion at Broadway and Clark streets. 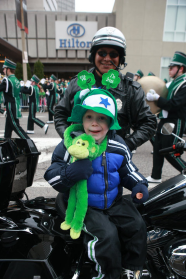 Visit the Parade Route page for additional route details. We welcomed our dignitaries, from Ireland and the St. Louis area. 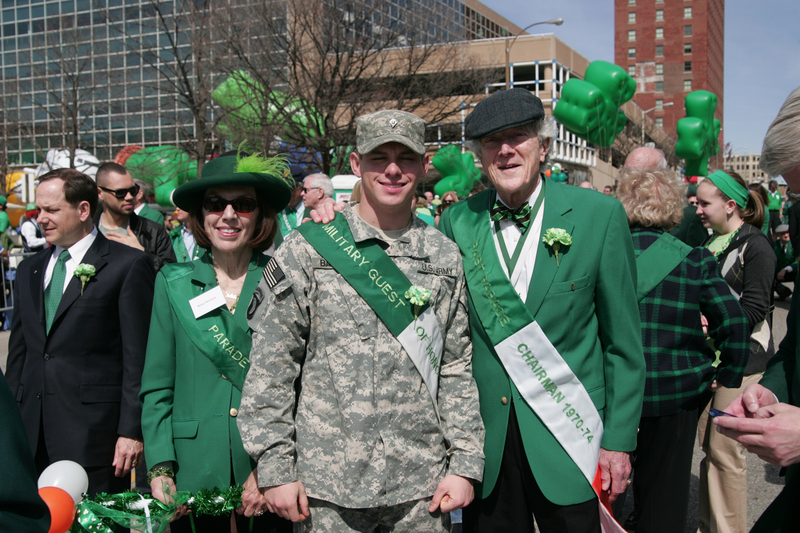 Our guests were joined by the Mayor of St. Louis, the St. Louis County Executive, other local and regional officials, and the parade’s general chairman in leading our parade. If you are interested in having a float/unit in this year’s parade, fill out the unit application form. Finally, consider being a Parade Volunteer. Whether individually or with a group, it is a fun way to be involved and view the parade. Johnny on The Spot is our sole source provider for restrooms on the parade route. 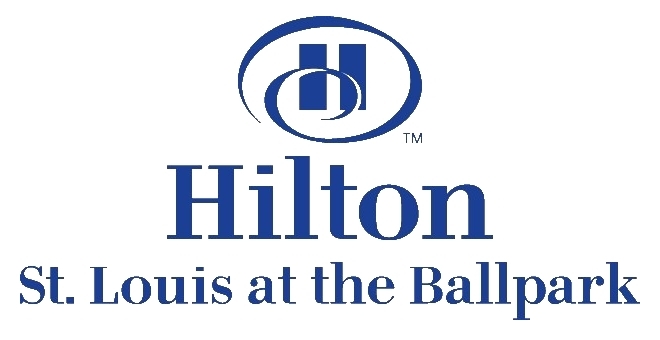 If you need a portable facility please contact their office at 314 863-8874. 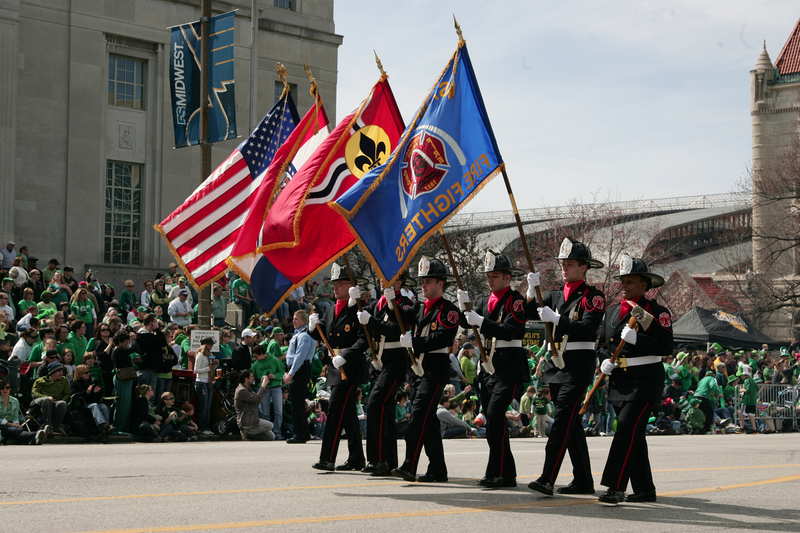 Additional information on the parade is available by viewing the Parade Route and Frequently Asked Questions.